American pastimes: baseball, hotdogs, apple pie, and beer. I’m referring to American craft beer. Oh yes it’s enjoyable drinking it, and while on a recent trip to Sierra Nevada Brewing Company in Chico, CA, where I was among a small group of retail industry folks attending a Sierra Nevada Beer Camp®, I learned that it’s incredibly fun brewing up a beer recipe. Beer camp? Sounds like fun, right? I can tell you it is! And with Sierra’s absolutely first class people and facilities as the platform, it’s as informative as it is fun, and it’s a ton (“tun”) of fun. Our two full days of camp began with an extensive brewery tour including seeing some behind-the-scenes areas that aren’t part of the regular public tour. Sierra Nevada is very eager to show their spotless, beautiful facilities, and one quickly becomes aware of the quality that permeates not only the beer, but also the brew house and cellar, which are chock full of custom brewing equipment designed by founder, Ken Grossman, including their famous “Hop Torpedo” dry hopping vessels used for hopping up their namesake Torpedo® Extra IPA. 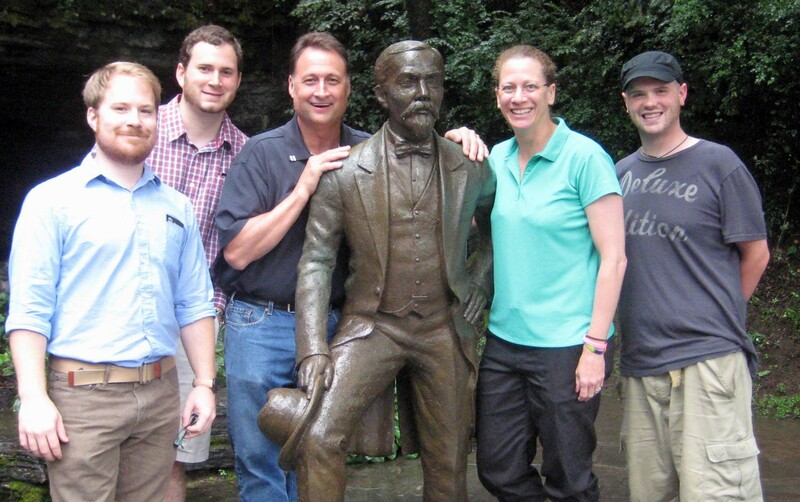 After the tour it was time for our group to determine the beer style we wanted to brew. Since the beer will come out during fall season, finalists included a “West Coast Spicy Red” with a touch of rye and other spices, and also a hearty yet approachable Brown ale. Some in the group wanted to go “session” strength (low ABV), while others had “imperial” strength in mind (strong). In the spirit of collaboration we landed on a Brown ale that should end up in the 6.5% ABV range, brewed with four malt varietals including a touch of rye malt, plus four hop varietals including Experimental Hop #366. Of course, there was some beer sampling along the way, and just as I thought I needed some food to go with the beer, lunch in the Sierra Nevada Taproom fulfilled that wish, and to be sure, the food was fresh and fabulous. The large daily Taproom crowds for lunch and dinner speak to the popularity and respect that Sierra Nevada has in the greater Chico community. 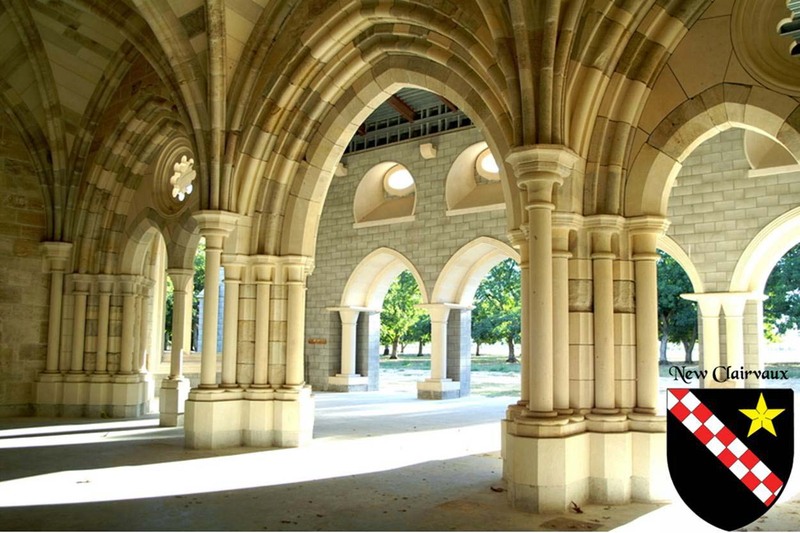 Next we hit the road for a tour of the nearby Abbey of New Clairvaux in Vina, CA. This is a Trappist monastery in which Sierra Nevada has partnered with the monks to produce the brand of Belgian-style beers called Ovila Abbey Ales. Featuring ingredients grown by the monks on the grounds of the abbey, Ovila ales express homage to the time-honored monastic brewing tradition with a dose of American brewing innovation. 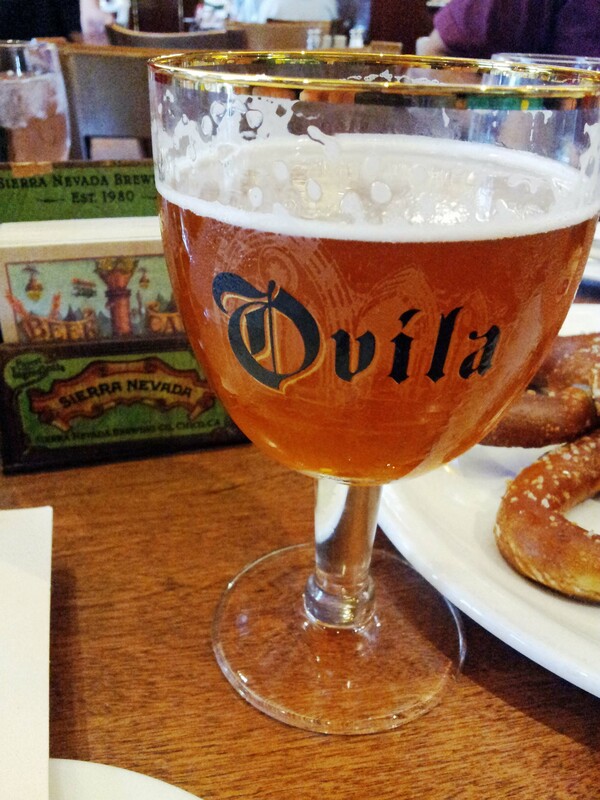 Sierra Nevada contributes a portion of the sale proceeds of Ovila ale to the Abbey to help cover construction costs associated with the Sacred Stones project; an incredible undertaking involving construction of an 800 year old Chapter House that came from a Cistercian monastery in Ovila, Spain. Day two was brew day, and we gathered first thing in the morning in the brewhouse of Sierra Nevada’s pilot brewery; another pristine state-of-the-art facility on the Sierra Nevada campus. 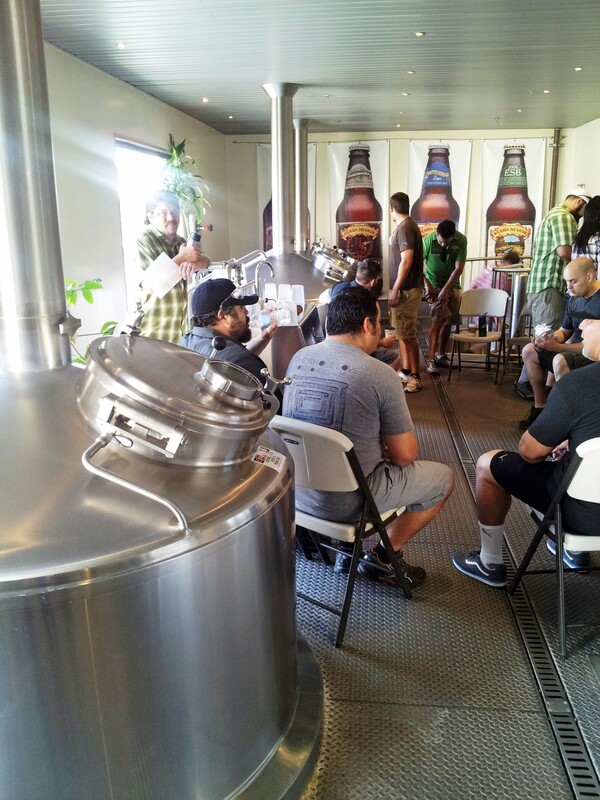 Here we discussed the brewing process and reviewed the ingredients for our beer. With ingredients list in hand, off we went to the mill house to fetch and measure the selected grains and pour them into the mill hopper, which then transferred the grist to the mash tun. A trip back up to the brew house allowed us to see our swirling porridge of grains and water, which looked like a very tasty and healthy breakfast. you want, because while it smells like hop heaven, it’s VERY COLD in the big freezer! Parsed out into green buckets and weighed to the specs in the recipe, we denoted each hop varietal by a different color stripe on the buckets. 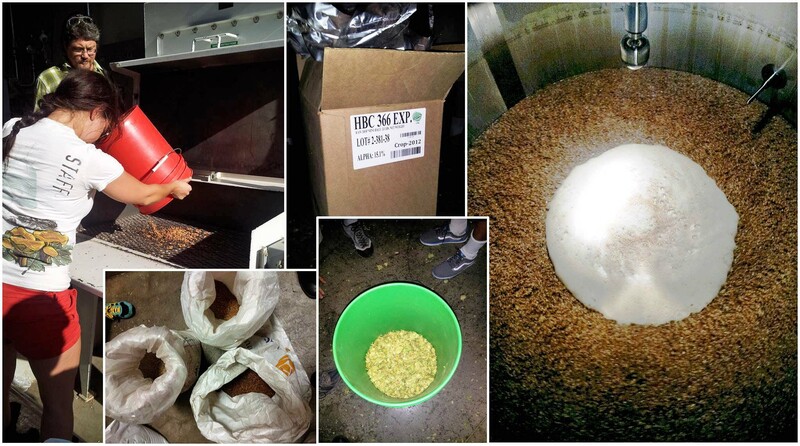 Some hops are for bittering and some are for aroma and flavor. When back in the brew house, we needed to know which buckets to pour into the kettle at different times of the boil phase of the brewing process – bittering hops early in the boil, and aroma/flavor hops very late in the boil – and the stripes on the buckets helped to ensure we didn’t go astray from this regimen. L to R: Malted grains of different types, hop cones of different stripes, and a swirling porridge to soon become liquid courage. 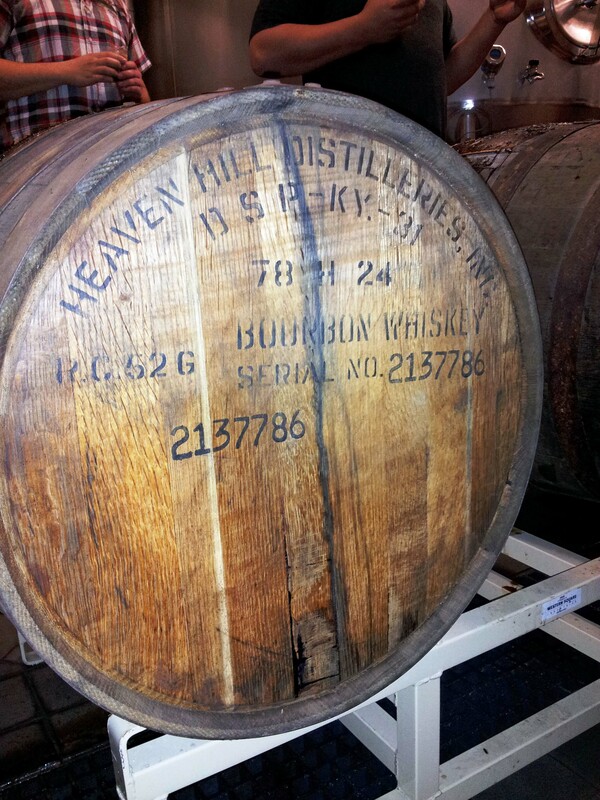 During the brewery tour we happened upon some whiskey barrels recently filled with stout. 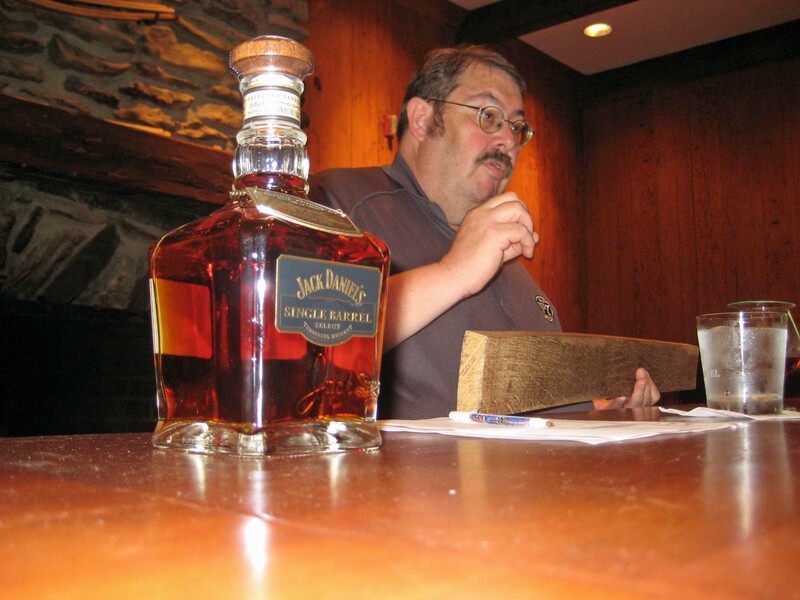 An impromptu sampling proved it to be delicious. complete. 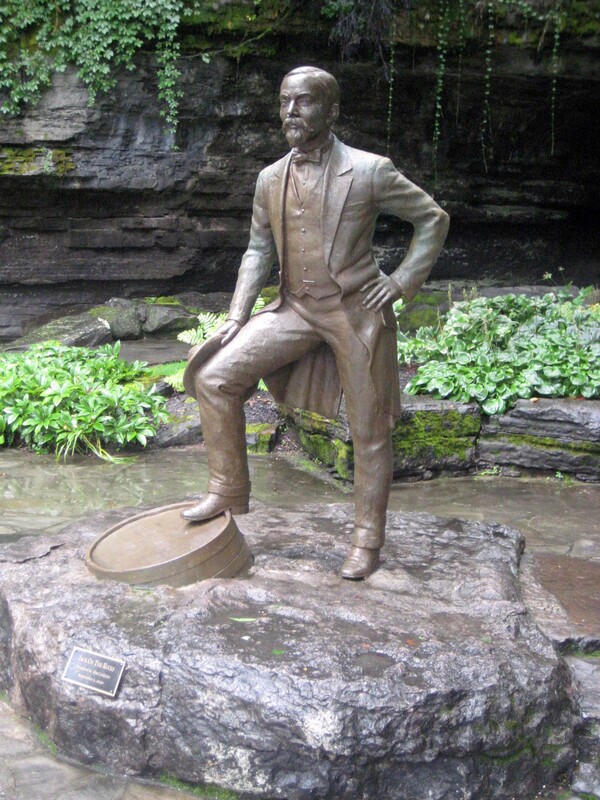 Other than selecting a yeast strain to use for fermentation (a Sierra Nevada house ale yeast was used), the brewer’s art largely goes into the making of the wort, which is not yet beer, and the yeast is pitched in to feed on the sugars in the liquid converting them to alcohol and carbon dioxide – making beer. 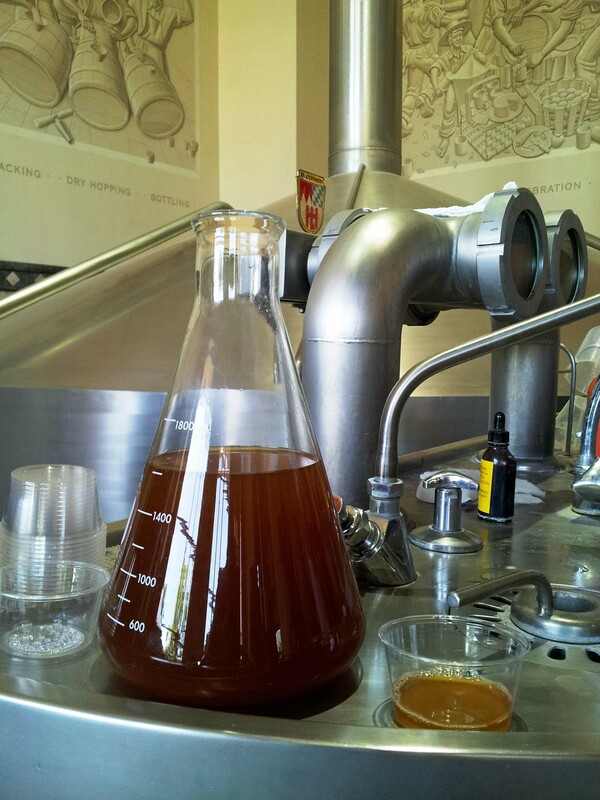 This process takes place in special fermentation vessels over the course of several days to one or more weeks depending on the brew and yeast strain(s) used. 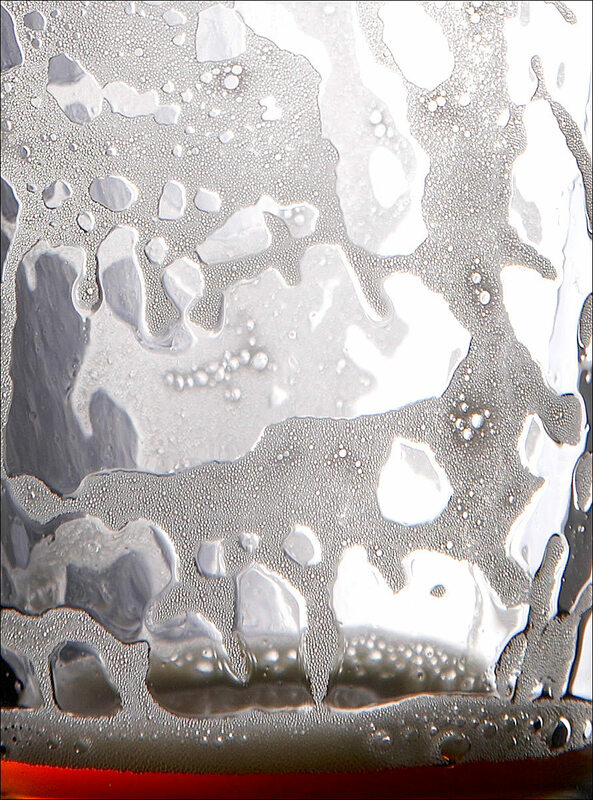 The temperature of the liquid is controlled to keep the yeasts happy and encourage them do their magic. Post-fermentation there is still some art left for the brewer to practice in accordance with the beer style being brewed and the brewer’s desired flavor outcome. 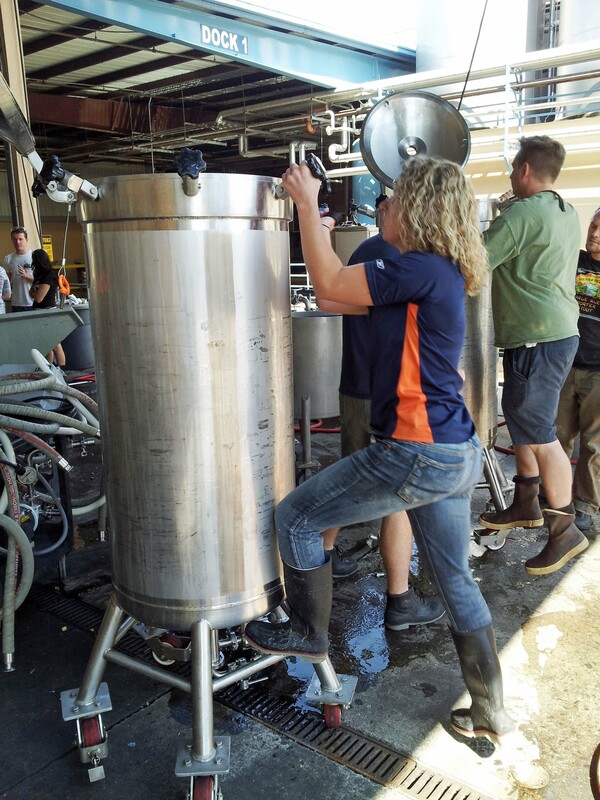 This includes barrel aging the beer in used wine, bourbon, whiskey or other spirits barrels, the addition of more hops for flavor and aroma, pitching more yeast in for a secondary fermentation, blending with other brews, and more. Having been around the wine industry I’ve heard more than one winemaker say words to the effect, “It takes a lot of good beer to make good wine.” And having now spent some quality time in an active brewery I know that brewers share this winemaker motto for plying their craft of making beer. Drinking great beer begets brewing more great beer! 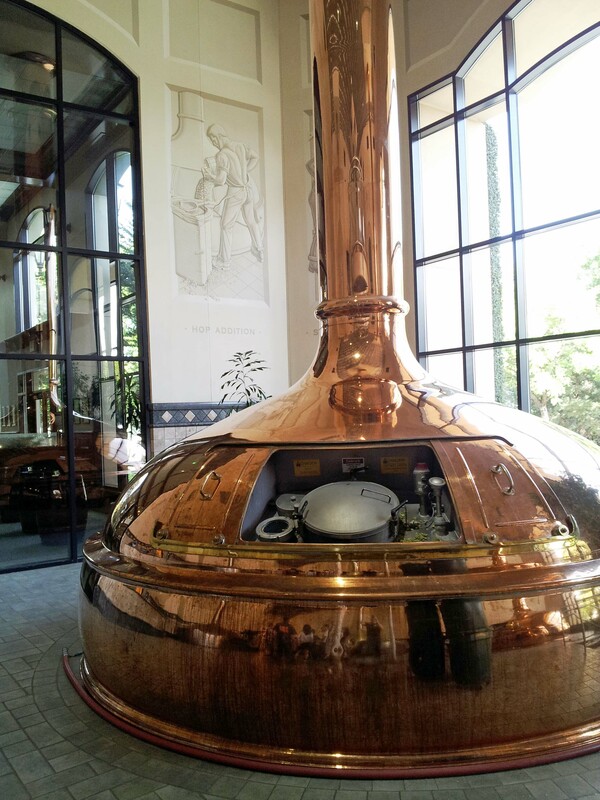 One of the beautiful solid copper brew kettles that Sierra Nevada purchased in Germany and shipped to California when the brewery moved to its current Chico location in 1987. Sierra Nevada Beer Camp® was a fantastic hands-on experience in a world class production brewery like no other. Beyond the bottles of great beer and informative books available, including our Total Guide to Beer, Beer Camp® provided an educational immersion in the craft of brewing and a first-person experience of the passion that goes into it. It was like being “on-location” on the live set of a favorite story, and having a part in several key scenes. This experience will be imparted to our Total Wine store staff through our ongoing internal beer education program, which we administer along with our company-sponsored Certified Beer Server (CBS) training initiative for the Cicerone® Certification Program, in which over 725 Total Wine & More personnel have become CBS certified since April 2013. This Sierra Nevada Beer Camp® ale will be a very limited quantity draught-only brew, with a few kegs allocated to Total Wine and a few each going to the restaurants and pubs owned/managed by my camp cohorts. We plan to feature the beer on growler stations in select Total Wine markets which, as of this writing, are still to be determined.